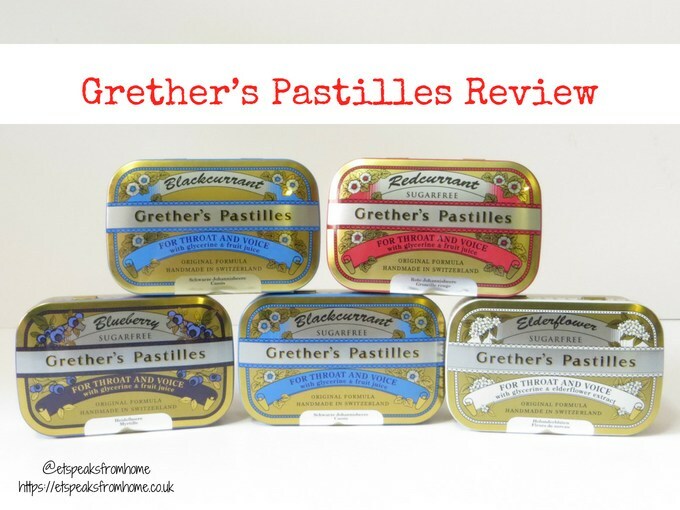 Since 1850, Grether’s Pastilles are made with a great deal of care, quality, tradition and craftsmanship based on an original English recipe. 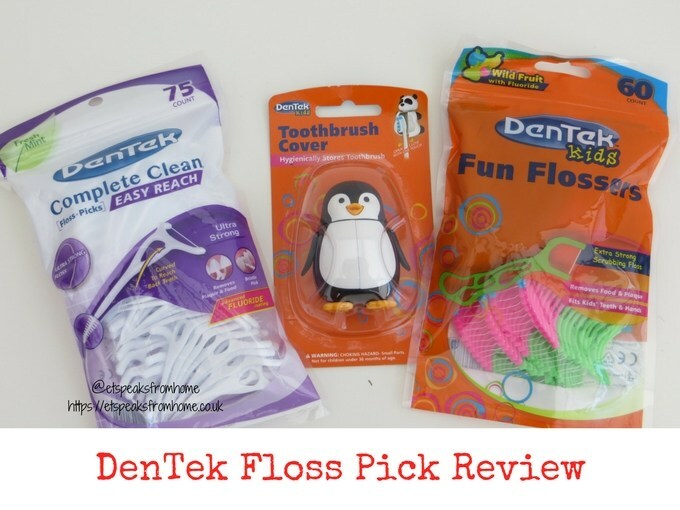 They contain the highest quality pure and natural ingredients that will soothe irritation and coat overtaxed vocal cords like a protective film. This is a firm favourite with celebrities, including Ariana Grande and Katy Perry, and has been spotted on the set of Keeping Up With The Kardashians. As summer approaches, I am delighted that one lucky follower will win four super cool Scent Republik Scent Stiks to get you Festival Ready! 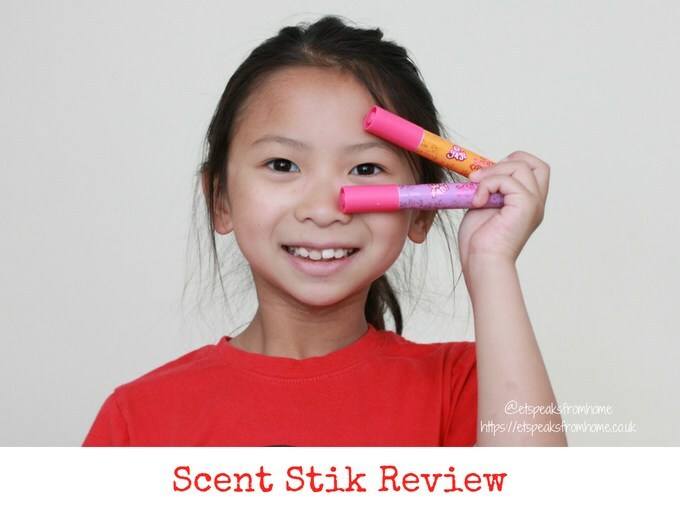 Scent Stiks contain genuine fine fragrances and are completely safe to use. All products are made in the UK and best of all, cruelty-free to animals or to each other. What is your beauty ritual? For me, I like to wash my face daily and top it up with moisturiser twice a day to keep it soft. Then over the weekend, I like to pamper myself with a face mask. 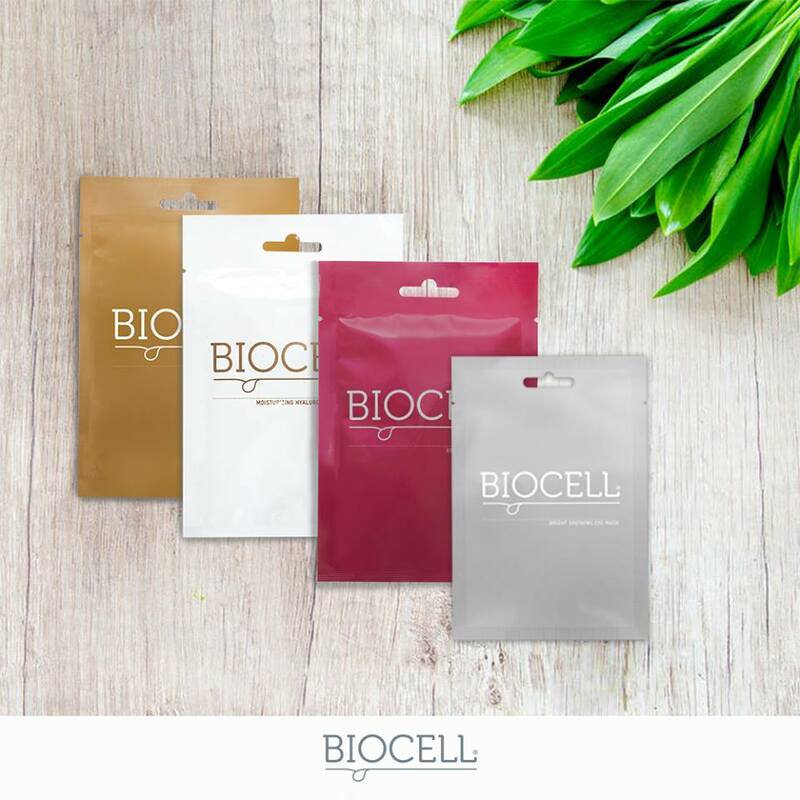 Applying a face mask is not only for relaxation and having ‘me’ time, it also provides a deep cleanse, reduces pores and gives me a glowing and healthy skin! I always love the feel of my soft skin after each treatment. 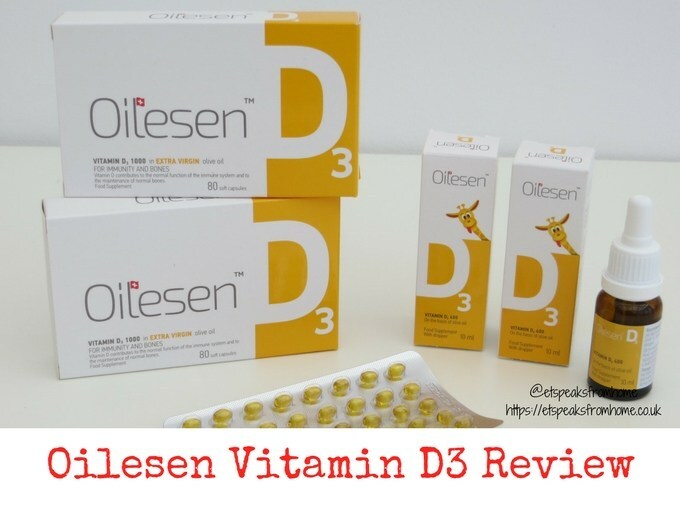 Why is Vitamin D so important to us and how does it help our body? Did you know that your skin needs to get enough direct UV light from sunshine for your body to make around 90% of the Vitamin D it needs? The rest of your Vitamin D intake comes from foods rich in the vitamin. If you don’t have enough Vitamin D, your body is unable to absorb calcium and promote bone growth. Vitamin D also required for the functioning of muscles, immune system and modulates anti-inflammatory response. 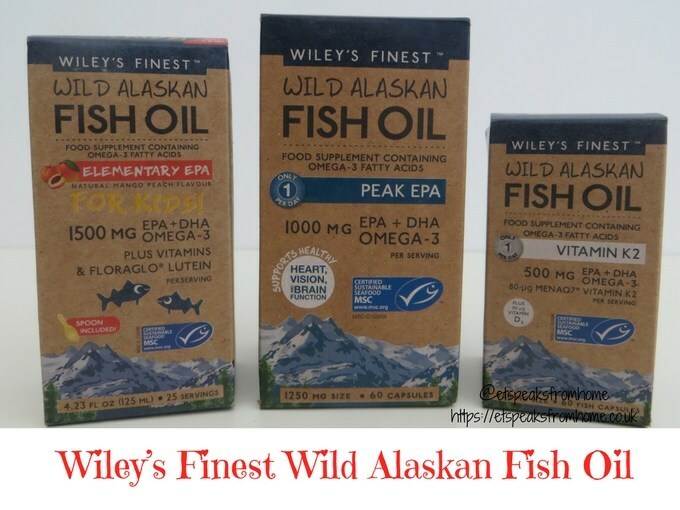 Did you know that premium supplements Wiley’s Finest Wild Alaskan Fish Oils are the leader in the Natural Food Industry? Their products contain fish oil sourced from sustainable Alaskan Pollock, with the most extensive line of products that bear the Marine Stewardship Council (MSC) ecolabel of any brand worldwide. There are a vast range of different options and concentrations of EPA and DHA Omega-3s that will suit everyone’s tastes and needs. 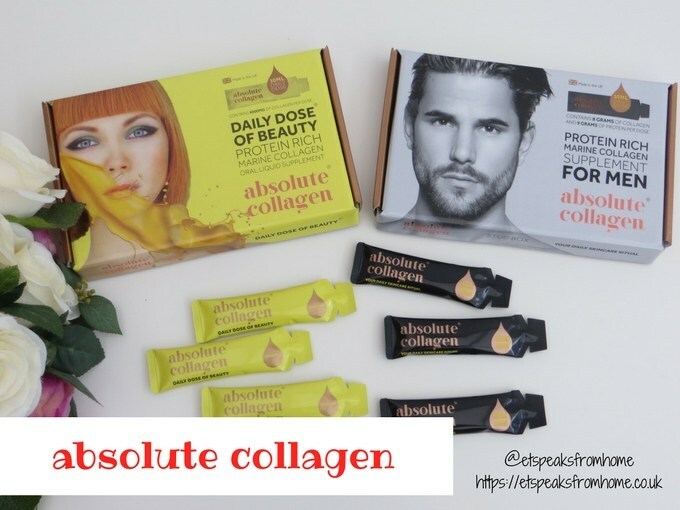 Absolute Collagen is a unique anti-ageing liquid formula which provides you with the highest dose of collagen in the most concentrated, convenient daily dose. This anti-ageing liquid collagen beauty supplement contains f2000 hydrolyzed marine collagen. First day at school is a huge milestone for children and even parents, and it is easy for them to become anxious about new routines after a long summer break and social situations. 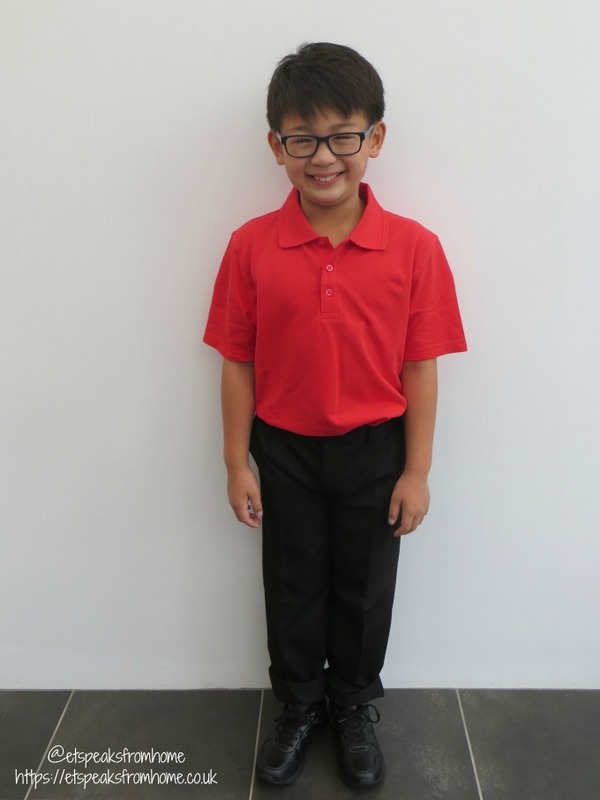 As many of you know, Marks & Spencer (M&S) has been making uniforms for decades, and knows what it takes to keep your child smart, confident and comfortable through the school day. At the heart of that is letting kids be themselves and being comfortable in their own skin. Most people think that writing is unnecessary in our fast-paced society that we live today. They use a lot of social networking sites to save their time chatting online and sharing information with each other. Unfortunately, they take it for granted. On the other hand, when students are at school their home tasks are often connected with oral or writing skills, and different essay assignments. Why? It’s a matter of great importance. Of course, many people refuse to write texts on their own without an additional writing help. That’s why they refer to writing essay services, for example dissertationlabs.com, which provide professionally written essays for a nominal fee. 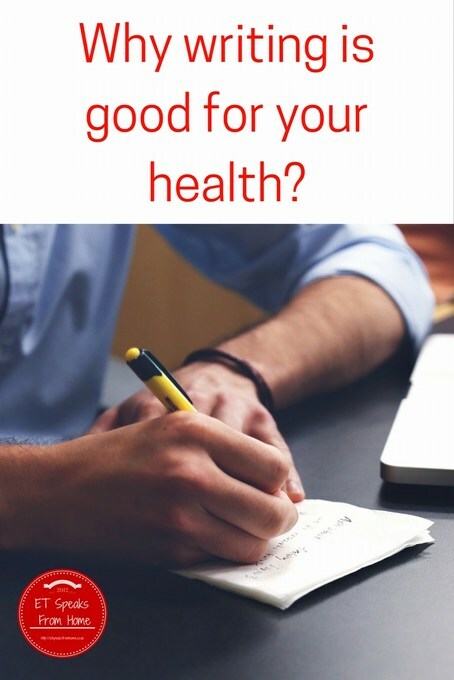 Let’s consider the facts how writing is good for our health. 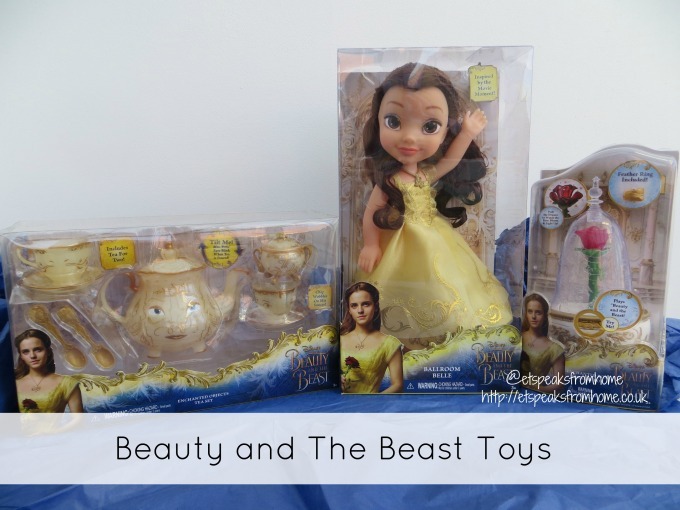 To celebrate the release of the Beauty And The Beast movie this coming weekend in cinemas, we have received this fabulous range of Beauty And The Beast toys from Jakks Pacific to try out! We were excited when we saw this range of toys that will surely be a hit for all Disney fans. 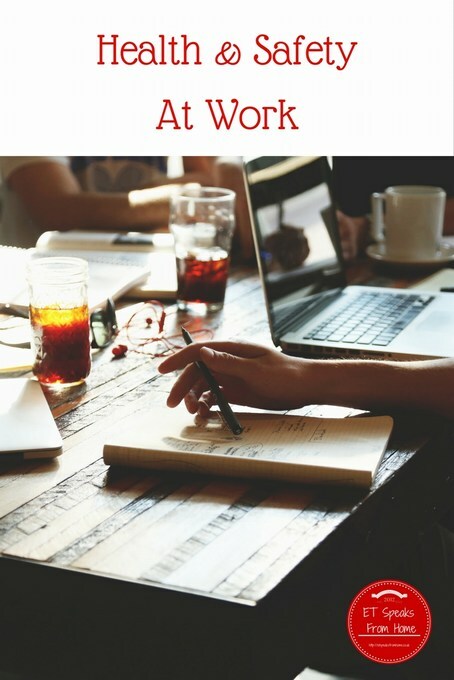 Every worker, including telecommuters who work from home, are entitled to work in environments where risks to their health and safety are properly manage. Under the Health and Safety law, the primary responsibility for this is down to employers to do their assessments. Of course, as an employee, it is also your duty to report to your employers if you feel you or your colleagues’ health and safety is at risk. 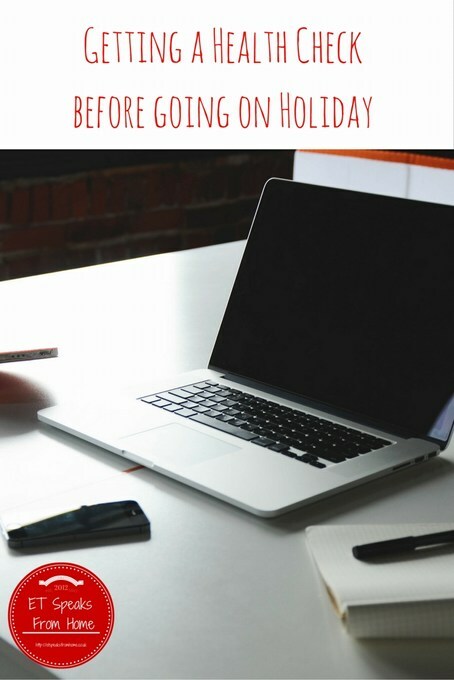 Sometimes going on holiday can be very daunting. Many diseases are taking advantage of the boom in international travel and spreading far beyond boarders. If you remember the Severe Acute Respiratory Syndrome (SARS) outbreak in China 2002, that was a horrible outbreak of a virus that affected a number of the neighbouring countries, including Singapore for a year. Did you know that Specsavers have launched a new range of Disney Moana children’s glasses across the country? 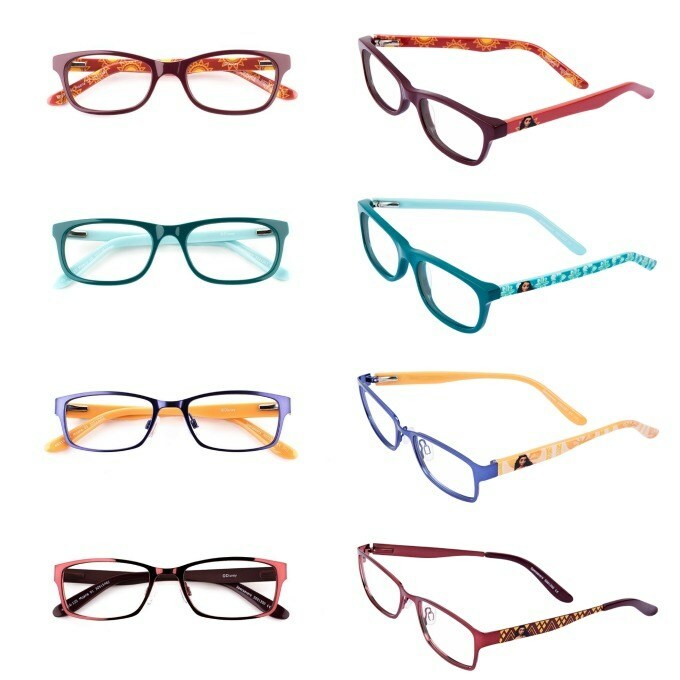 They are available now and the collection includes four different frames to choose from in vibrant colours and patterns of the South Pacific, all featuring the spirited adventurer herself, Moana. 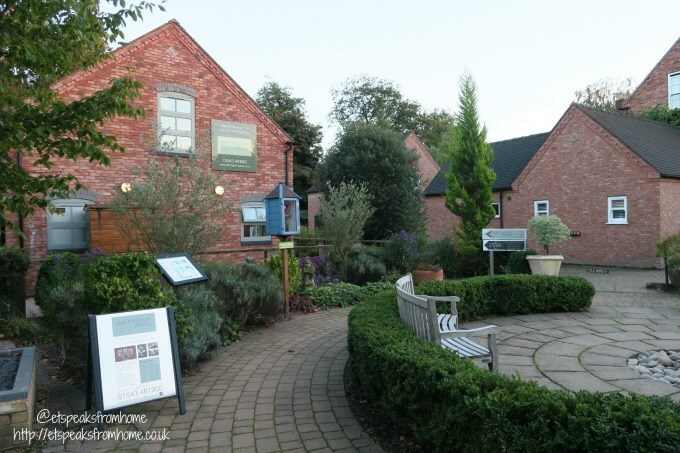 Anthony John Salons is set in the cobbled sanctuary of the Heart of the Country Shopping Village in Lichfield. This award winning team is not only passionate for perfection, they deliver the very best in customer service in their luxury and cosy environment.